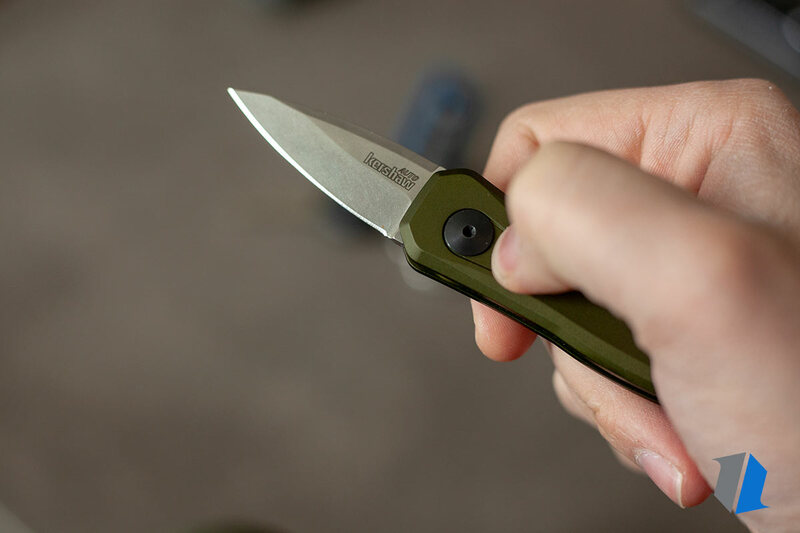 The Kershaw Launch 4 may be small and unassuming, but with its diminutive stature you get yourself a California-legal automatic knife that can do a lot more than you might think. 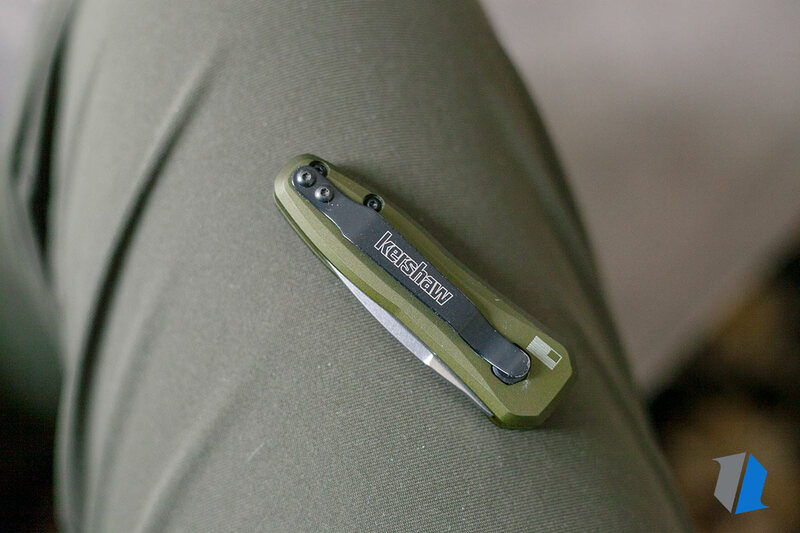 Perfect as an EDC and beyond, the Kershaw Launch 4 majorly outperforms its blade length. You may have heard it before, but the adage rings true! Size isn’t everything. 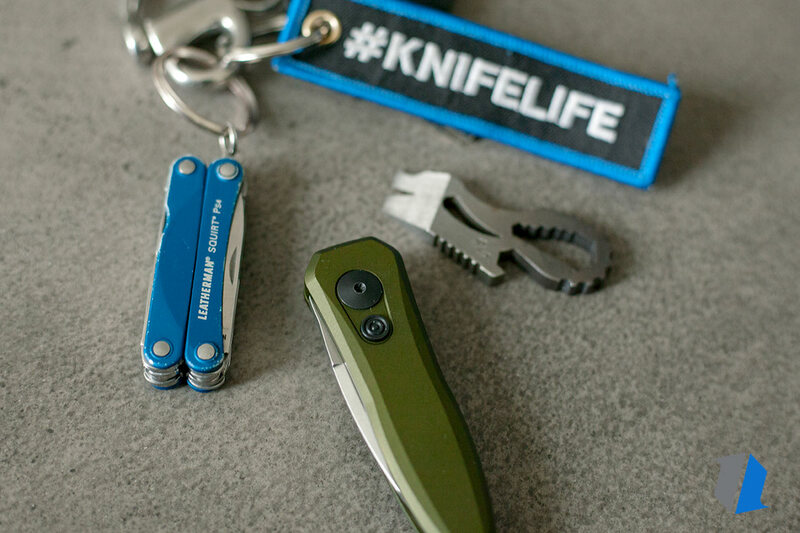 Knife Life is all about representing your personality and passion through the knife you carry in your pocket everyday. Quality and performance are key. Tasteful design and ritzy details are also important. 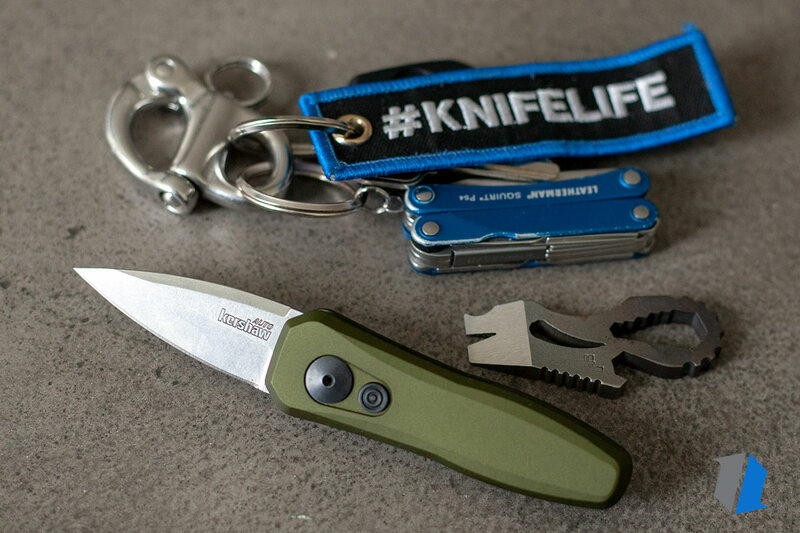 You can be confident carrying any knife with a high Knife Life Score. 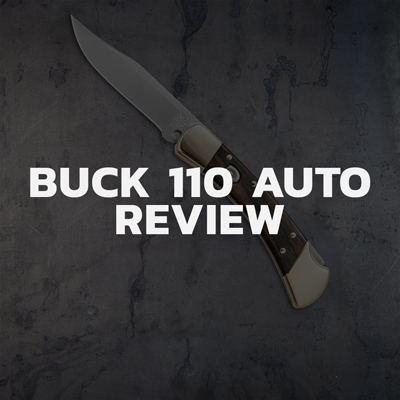 When you’re talking about a knife like the Buck 110 or Benchmade 940, importance is a simple equation. 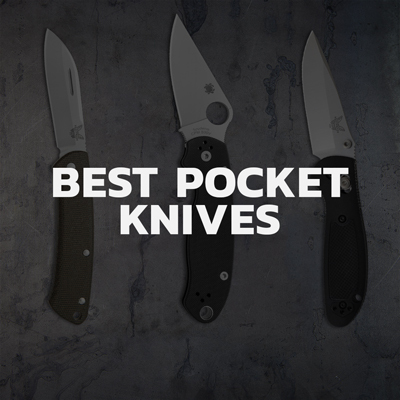 Those knives have pretty much defined America by riding in the pockets of the movers and shakers of our country during some of the biggest events of the last century. 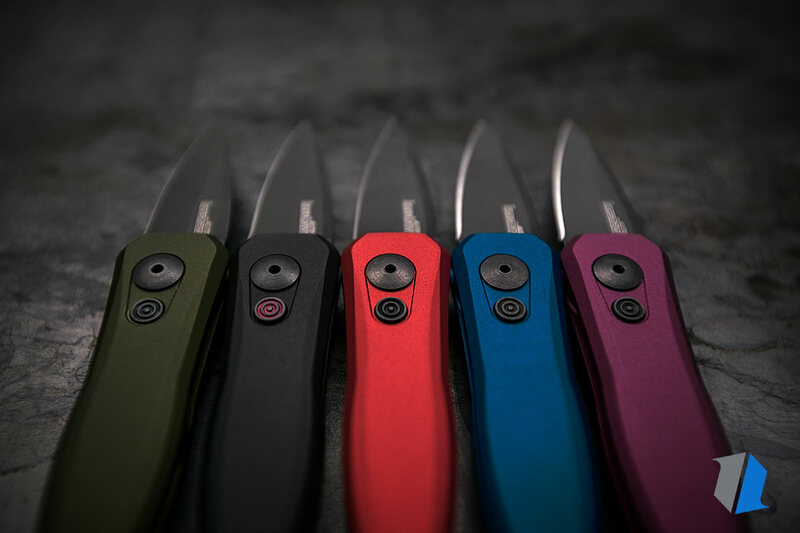 The Kershaw Launch 4 doesn’t have the same historical significance, but where it shines is in its combination of value and market individuality. 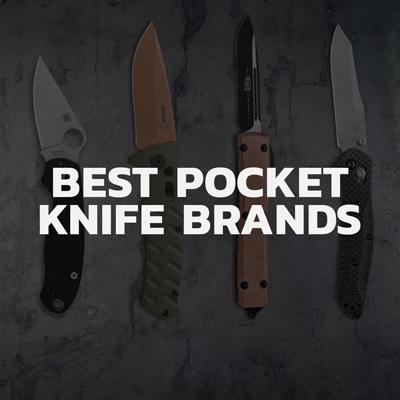 No other knife offers a high-quality, USA-made action and premium blade steel in a CA-legal package for such a small price. The Launch 4 punches far above its weight class in terms of value to the degree that it makes it hard to even consider the competition. Aircraft grade aluminum. Powdered CPM-154 blade steel. An impressive automatic action. All that and it just so happens to be made in USA. Really, you can’t ask for more. 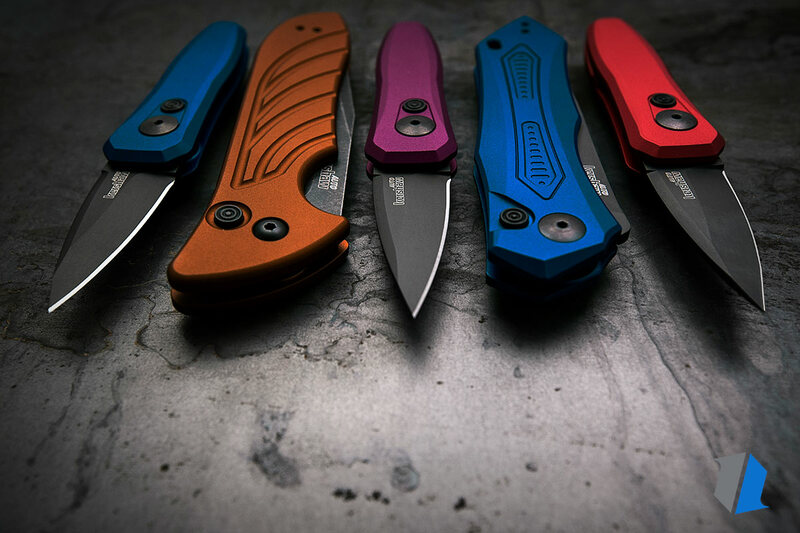 The Kershaw Launch 4 really delivers on the materials front. Kershaw offers versions with a damascus blade and I would love to see special runs in other steels to expand the line. The Launch is 100% good to go! 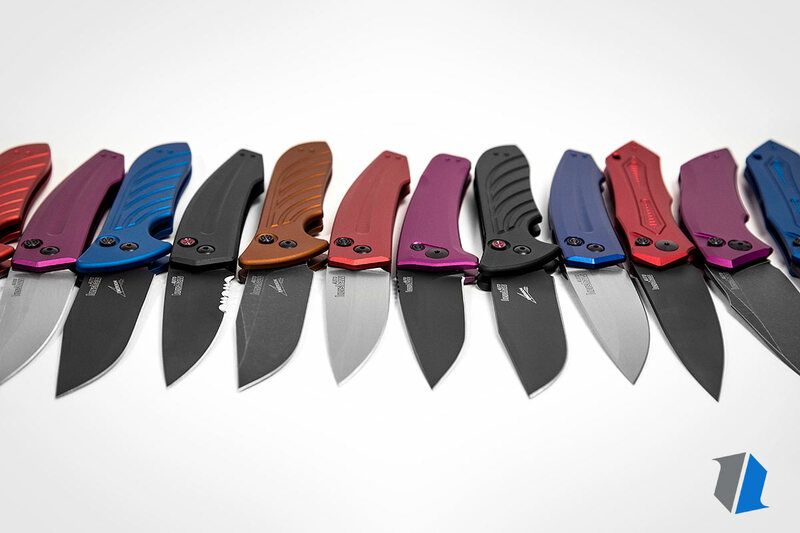 It’s likely I would be complimenting the materials on the Kershaw Launch 4 even if they doubled the price. That's always a good sign. The thing I like most about the aesthetics of the Launch 4 lives in its subtlety. We all know the feeling. It’s lunchtime in the shared break room and Becky is heating up her leftover tamale pie. Opening any knife in this moment can elicit gasps, screams, questions – and even worse, conversations with HR. Even the most innocuous blades can be threatening to the non-knife fan. There’s just something about the Launch 4 though. People seem to understand that this small, understated auto is more tool than weapon and that’s a wonderful thing. This is the type of knife you can truly use without worrying too much about the Beckys of the world. You’d think such a small knife would really struggle in the ergonomics category. Truthfully, I was sure going into my testing that this would be the lowest rated category of this review. I have to say though, even in my size XL hand, I get a very strong and secure three finger grip. This is aided by my index finger locking into the depression in the pocket clip. The heel of the knife fits into the base of my pinkie near my palm for a very comfortable feel in-hand while cutting. From big hands to small, the Launch 4 just works. There’s a tendency to exaggerate a little bit when it comes to describing knives. ‘Lightning fast action!’ ‘Kicks like an angry mule!’ It’s just part of the game! That said, the Kershaw Launch series truly kicks. These things have some serious pop. Press the button and the blade fires out with authority and a strong ‘THWHAP’. You’ve gotta love that. In terms of lockup, my Launch 4 has just a tiny bit of play. It’s nothing that would ever make me concerned, but in a perfect world the blade would lockup with just a little bit more authority. 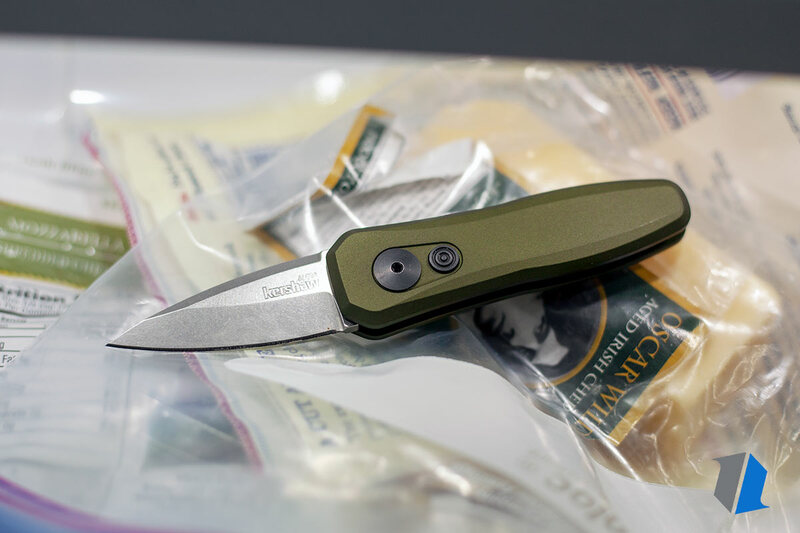 The Launch 4 comes with CPM-154 blade steel. That’s quite a wonderful thing on a knife that runs less than $75. You may be asking yourself, “what’s the difference between CPM-154 and 154CM?” The answer is powdered metallurgy. The steels are made from the same composition, but powdered steel is more uniform and has less inclusions on a microscopic level. 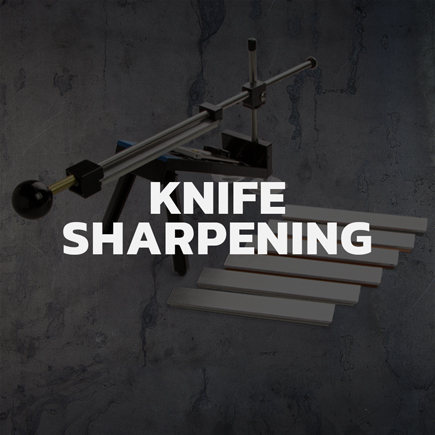 The resulting steel is easier to sharpen, has moderately more edge holding and toughness, and is more consistent. At such a low price point, this is an amazing steel! With about a month or so of moderate EDC use, my edge was still quite sharp. It would stick into my thumbnail and still managed to cut clean curls out of paper. I reprofiled the knife to 15 degrees per side on my Edge Pro Apex and the geometry is now much improved. My Launch 4 is now a laser through cardboard even at only 1.8” of cutting edge. Overall, fit-and-finish on the Launch 4 is very, very good. Losing points here honestly comes down to nit picking. We already talked about the slight blade play issue. In addition to that, the deployment button feels slightly gritty when you press it slowly. Scale fitment, blade grind, edge bevel, and beyond are all perfect. My gripes here are admittedly small, but it would feel wrong to give the Launch 4 any higher score. Scoring for Cut Tests is kind of difficult. You have to think about the use-case a knife is designed for. Inherent to the Launch 4 is the fact that your blade is sub-2 inches. This knife will never cut like an ESEE 6 and in many ways that’s a great thing. I would rather open my mail with the Launch 4. I would rather remove a loose thread from my shorts with the Launch 4. I will not be batoning anything with the Launch 4. 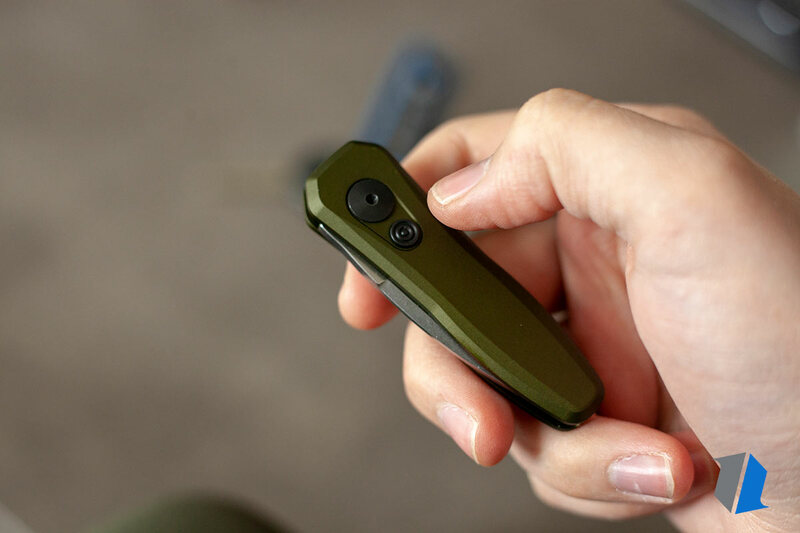 That is abuse and falls outside of the normal operation of a small EDC folding knife like this. 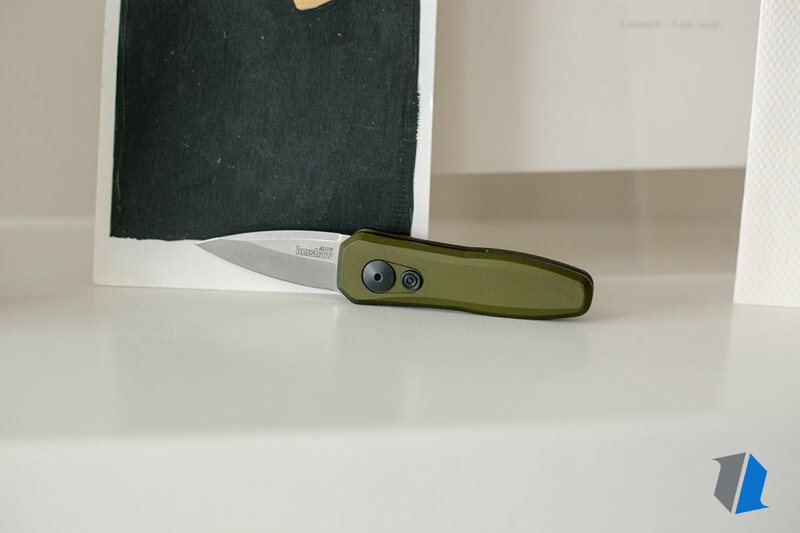 That said, this knife is not great at the small food prep jobs we so often do during lunchtime or on short hikes. Good luck getting beautiful slices out of an apple with a 2” blade. Good luck slicing a gigantic block of cheese or summer sausage. It’ll get the job done, but if you’re anything like me it ain’t gonna be pretty. 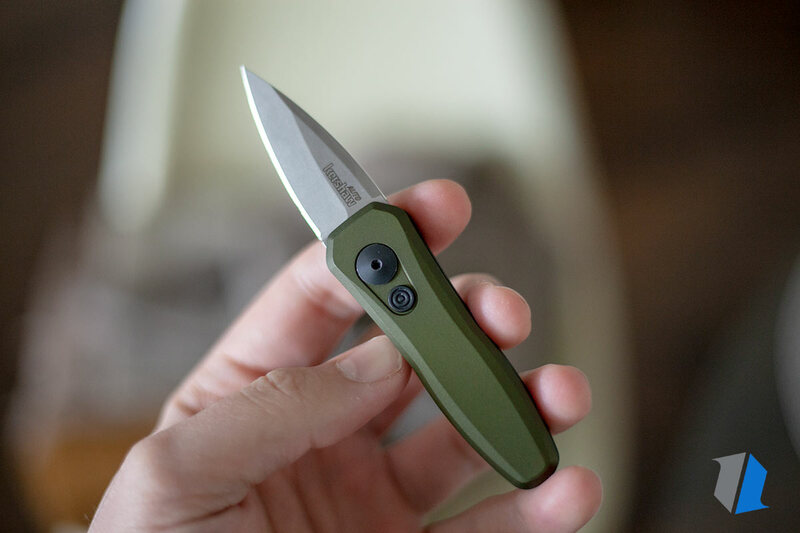 I feel pretty conflicted about the pocket clip on the Kershaw Launch 4. On one hand, I feel like this knife is begging for a deep carry clip. 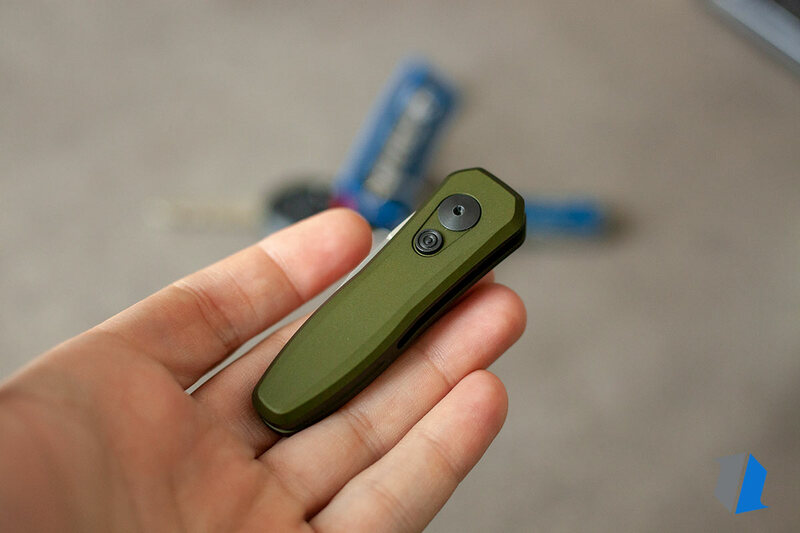 The concealment would be so nice and on such a small knife it feels weird for almost 25% of the handle to be sticking out above the top of the pocket. On the other hand, I think the clip has fantastic retention and it locks perfectly into my hand during cutting tasks. 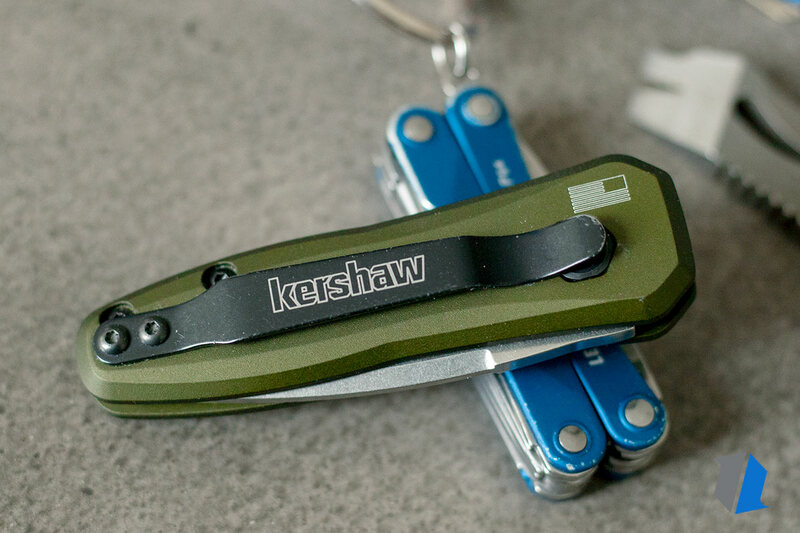 Regardless of how you feel about the clip situation, look on the bright side—I’m pretty sure that Kershaw will send you a deep carry clip for free if you ask. This knife is a tool. Plain and simple. There’s no engraving or mother of pearl. That said, there are versions of this knife available in damascus steel that raises the level of flash. I really like the clean, utilitarian design on the Launch 4. 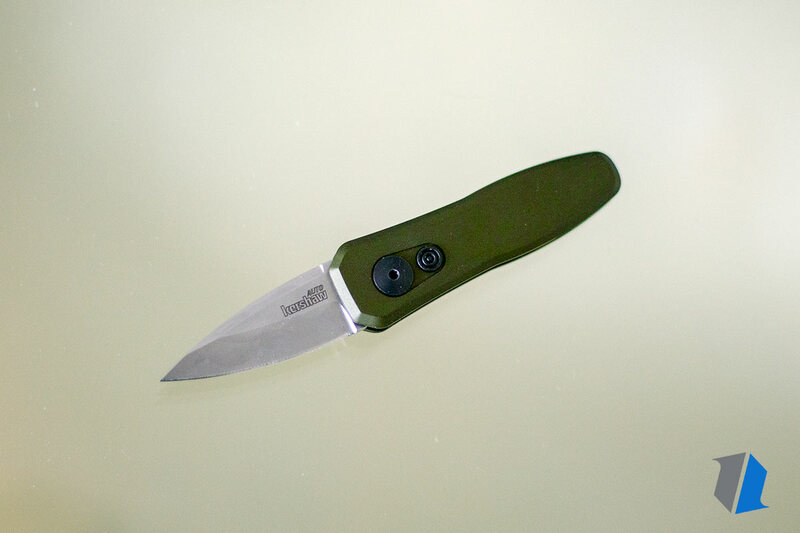 Its simplicity sings and for such an affordable knife, Kershaw has really maximized the ‘premium’ feel. 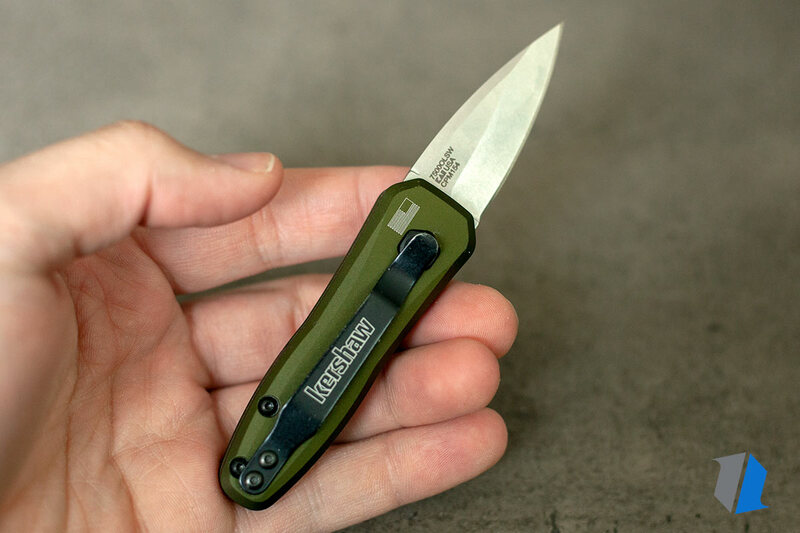 The Launch 4 is a tried and true automatic knife that feels as good in the hand as it does in the pocket. 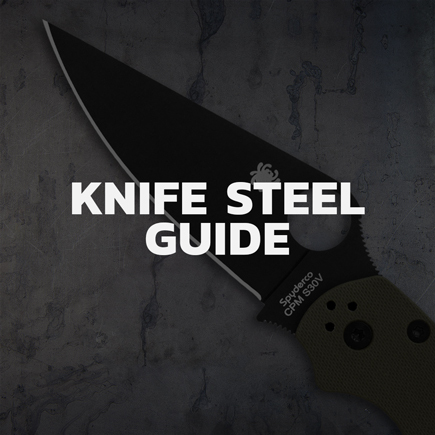 Check out our shop tour video below showing the attention to detail that goes into each Launch knife at the Kershaw facility. The Launch series is much more than just the Launch 4! 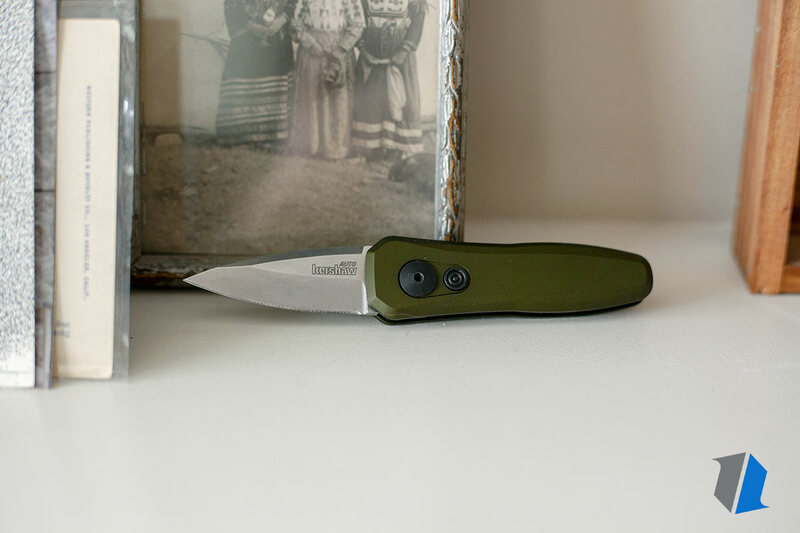 From really small to really big, Launch automatic knives have an affordable, USA-made automatic knife for every taste and style. 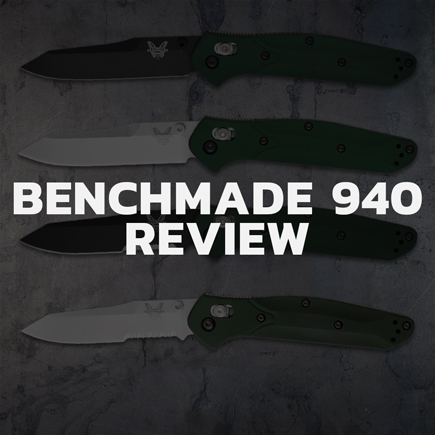 The opinions found in this review will largely apply to the whole line of Launch knives. If you have any questions about any other models, feel free to send me an email. You’ll find my contact information down below. It was both interesting and illuminating to carry a Kershaw Launch 4 for a whole month. Do we really need those big folders that approach 4” blade lengths for EDC? 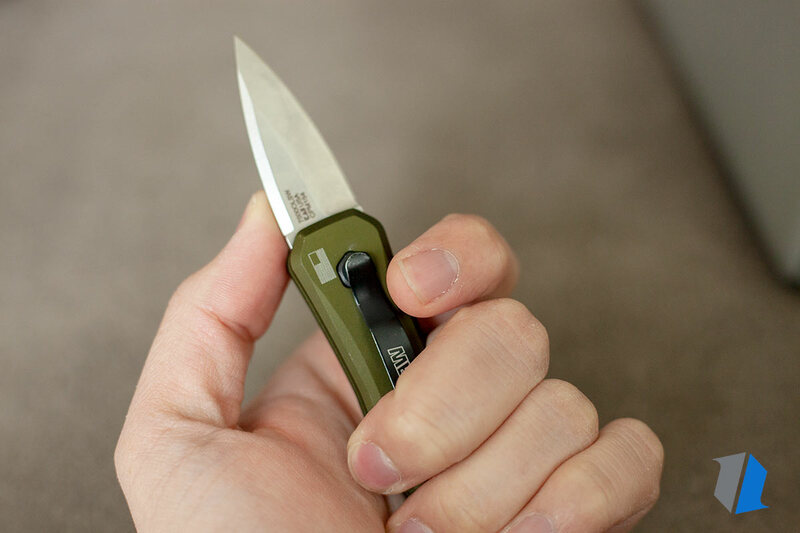 Largely, I found that a small, utilitarian blade could do all I needed. From splitting open grain bags, breaking down cardboard, and popping open thick plastic strapping, the Launch 4 never let me down. 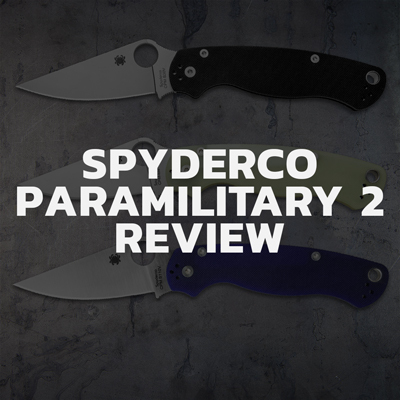 The review may be over, but I could see myself carrying this knife in my rotation for a long, long time.